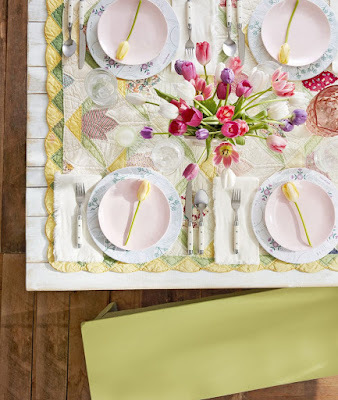 Catch spring fever with these quick and easy Easter decorations for your home. 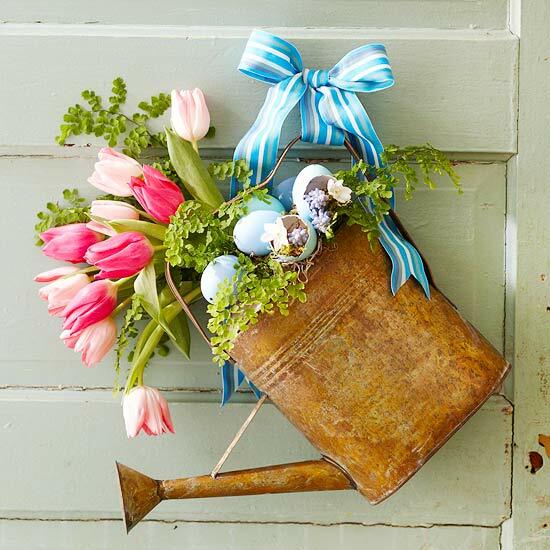 We have an array of fun project ideas you'll love to hop into, from Easter artwork and door decor to dish displays and beautiful bouquets. 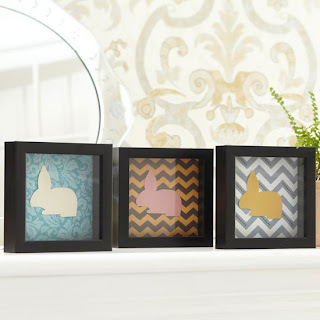 Hop into Easter decorating with these oh-so-easy framed bunnies. All you need is 6-inch-square window boxes, fabric, scrapbook paper, and our bunny pattern. Trace the pattern onto various colors of paper; cut out. 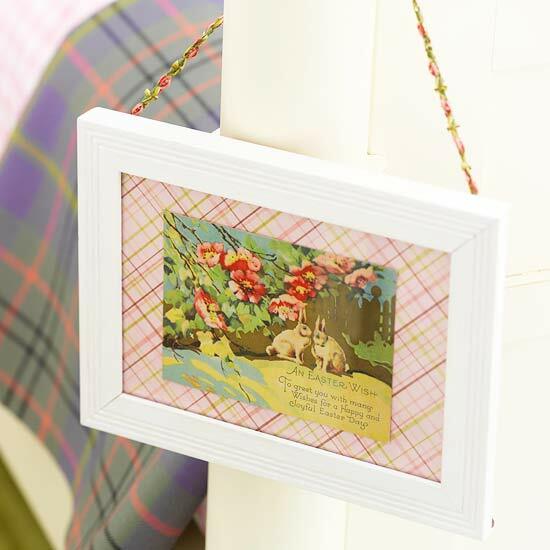 Use adhesive to secure cutouts to 6-inch squares of patterned fabric, and set the fabric squares in each window box. 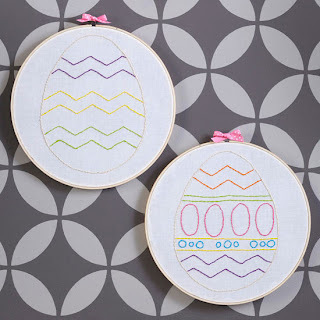 Simple embroidery patterns make this colorful Easter egg decoration a breeze. Get our patterns, available below, and print out. Put a 12-inch-square piece of thin white fabric over the pattern, and use a pencil to lightly transfer the design. Center the fabric on the inner embroidery hoop, and secure the outer hoop over it. Trim excess fabric with scissors, and hot-glue to the inside of the inner hoop.Now you're ready to stitch your egg design! Stitch the border of the egg first, and follow with the egg details (this is so you can tie each end to border). When you're finished stitching, tie a bow on top of the hoop to conceal the screw and hang. 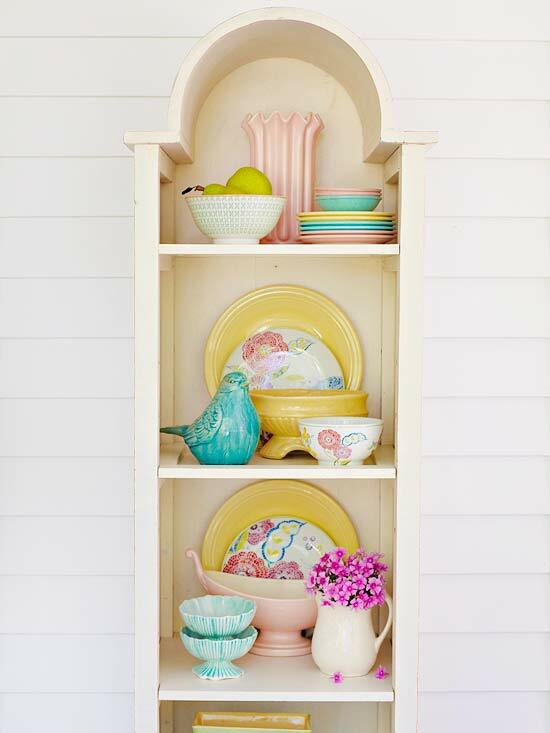 Welcome spring with a festive Easter door display. Use an old watering can as a flower vase complete with pretty pastel eggshells. 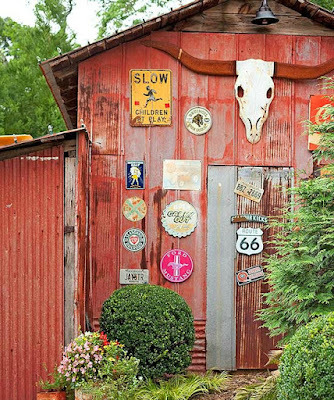 Hang the display on the front door to ensure family and friends feel right at home. 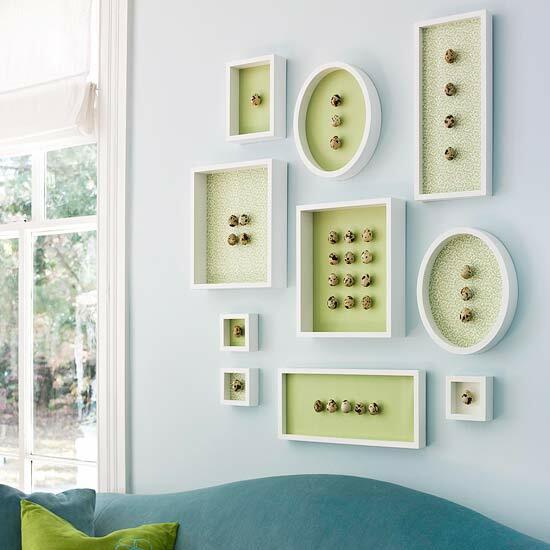 For festive and fun Easter decor, display blown-out quail eggs (available online) in an arrangement of shadow boxes or display frames. 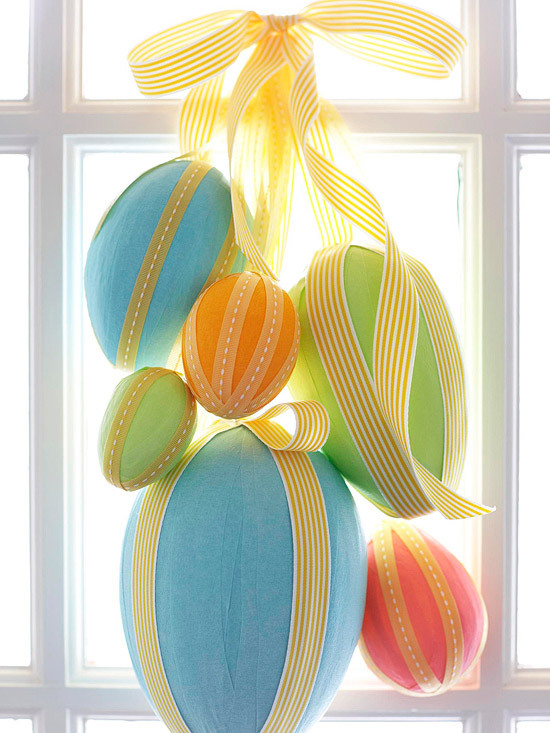 Start with springy pastel construction paper, and adhere a few eggs for an adorable holiday decoration you won't want to take down. 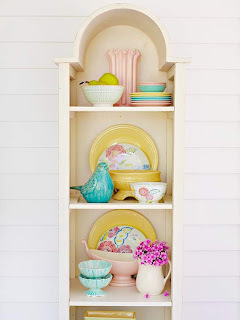 Easter decorating can be as simple as arranging pastel or flower-print china on a bookcase. Add a bowl of fruit or a vase of flowers for extra springtime cheer. 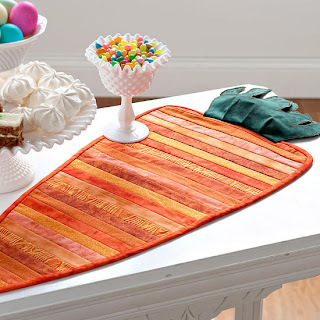 A multitude of orange-print strips combines to make this seasonal table runner. You'll finish it quickly, because it's pieced and quilted at the same time by quilting as you go. 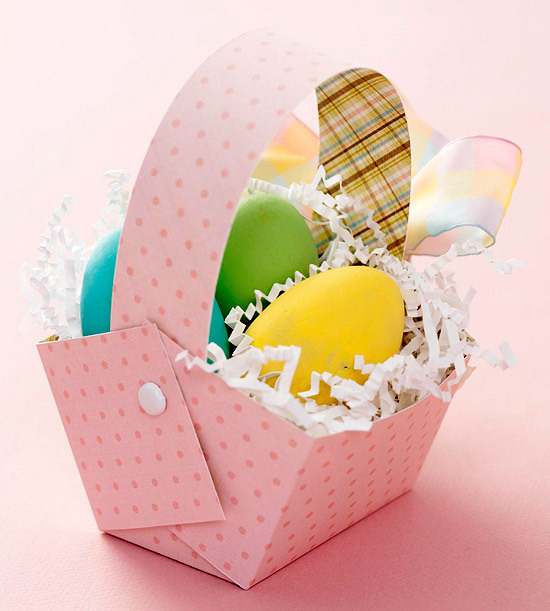 Use a paper shredder to make an Easter basket centerpiece. To create a paper nest, shred long sheets of kraft paper or holiday wrapping scraps, and staple each end together. Add a length of floral wire, hold one end of the strips in each hand, and twist and wrap it into a nest. Clip a few strands with scissors for a loosely woven look. If needed, add a dab of glue to keep the strands in place. 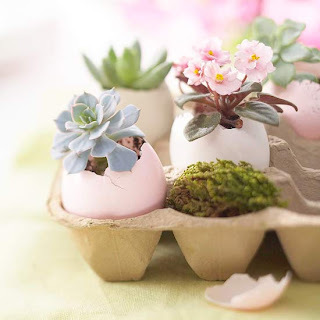 Lay real or faux eggs inside to finish the Easter decoration. For a change of pace from the typical Easter decor, try this botanical egg planter. Hollow out a few eggs and play with different types of plants to feature, such as these colorful alyssum seedlings. A tray filled with Easter grass finishes off the display. --Hold an extra-large or jumbo egg on its side. Tap the pointed end firmly with a table knife to just break through the shell; turn it slightly and tap again to remove the "cap." Use or discard the contents and rinse the shell. --Create a drainage hole by carefully pushing the point of a small knife through the bottom of the shell. --Gently remove about half the soil from around the roots of a small plant. Ease the roots and remaining soil into the shell; add a small amount of soil to cover the roots. 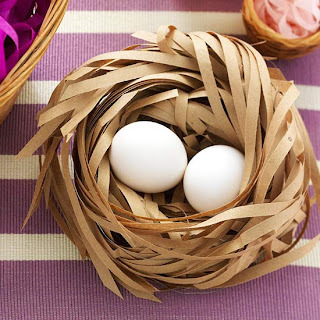 This dainty pink basket makes a perfect nest for Easter eggs. Simply add your favorite dyed creations, Easter grass, and any favorite treats for a cute and timeless springtime decoration. 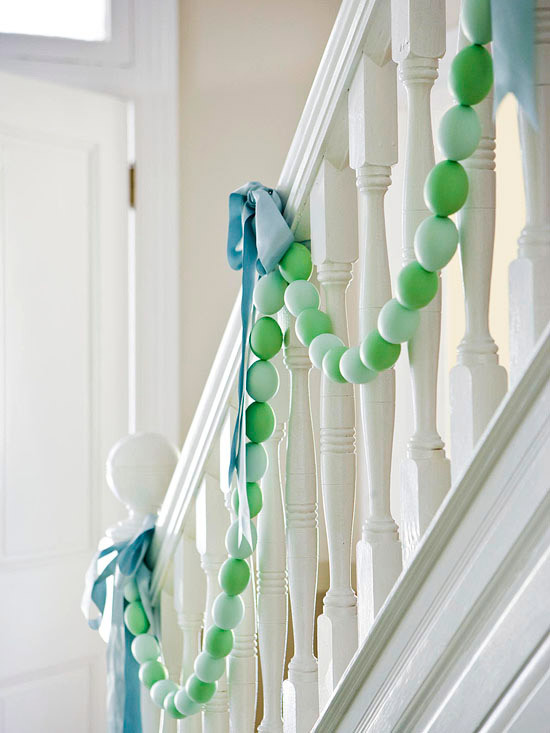 Dress up a staircase, mantel, or table with an Easter egg garland. Blow out about three dozen eggs, leaving holes on both ends. Dye the eggs the color of your choice, and use a bead-making needle threaded with stretchable jewelry cord or a narrow ribbon to connect the eggs. Tip: To blow out an egg, use a push pin to put a hole in each end. Gently push a wooden skewer through one end to enlarge the hole and break the yolk. Blow into the smaller hole to push out all the yolk from the opposite end. These little bundles make perfect Easter window decorations. 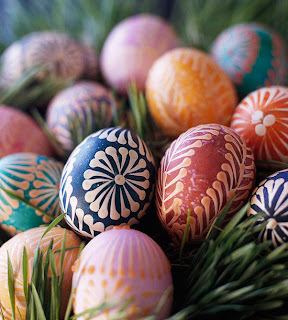 Embellish blown out, dyed eggs with ribbon secured with small straight pins, leaving a long end for tying. 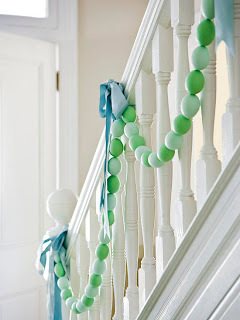 Gather eggs at varying heights and tie ribbons together. Hang from a removable adhesive hook or wreath hanger. Add a ribbon bow. Tip: Use different types of eggs for a variety of sizes. Try quail eggs for smaller sizes and ostrich or goose eggs for larger sizes. 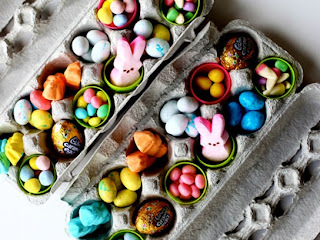 Or, instead of real eggs, wrap styrofoam egg shapes (available at crafts supply stores) with strips of crepe paper, attaching ends with glue or a small straight pin. 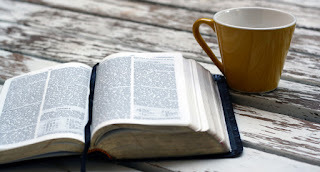 Then continue with the steps above. 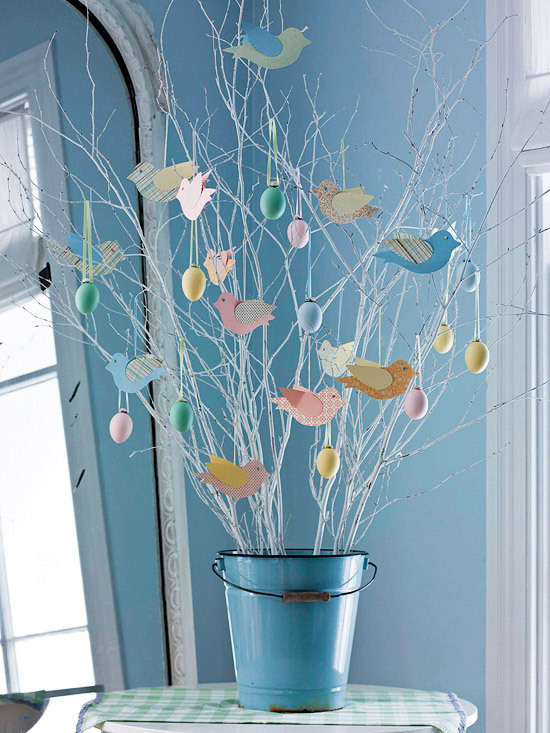 A simple Easter tree is made even cuter when it's propped inside a blue pail. To make the decoration, gather branches and spray-paint white; after drying, place inside a pail and arrange branches to stay put with foam. Add stones, glass pebbles, or the like to decorate and weigh down the container. 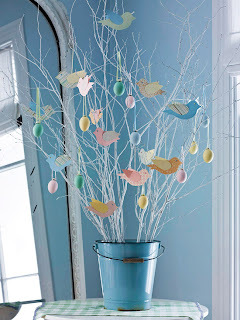 Hang blown-out egg ornaments and homemade crafts (such as our birds) to decorate this Easter favorite. Tip: Clean sand (for use in children's sandboxes) can also be used in the pail.